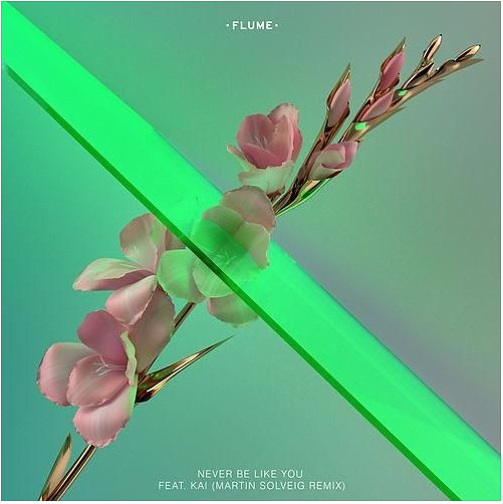 Flume Releases Martin Solveig Remix for "Never Be Like You"
Rounding off a big week of sold out shows at The Shrine in Los Angeles, Flume has released another superstar remix to his hit single "Never Be Like You." The new track, remixed by French producer Martin Sloveig, features a fresh electro/house take on the original. The result is a sound perfect for dancing the weekend away. Originally debuted at EDC Las Vegas, the single can now be experienced live during Flume's world tour. Be sure to check out the official single on Apple Music or Spotify or have a listen below!